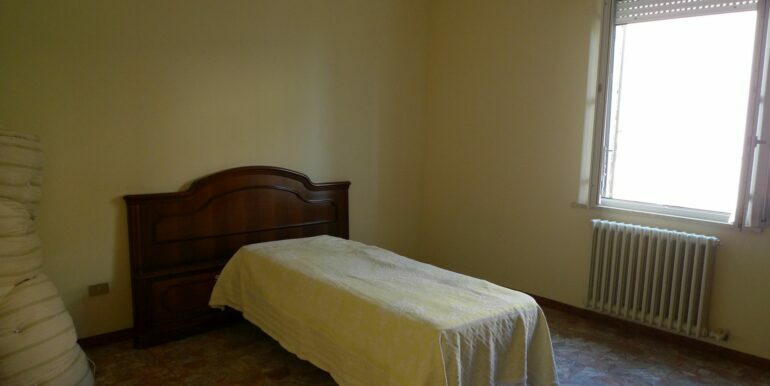 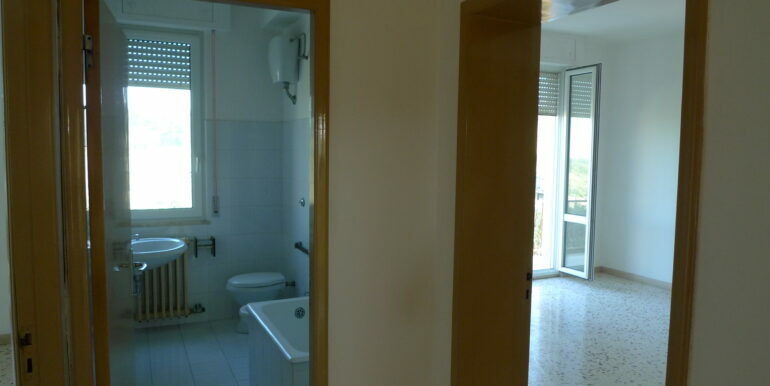 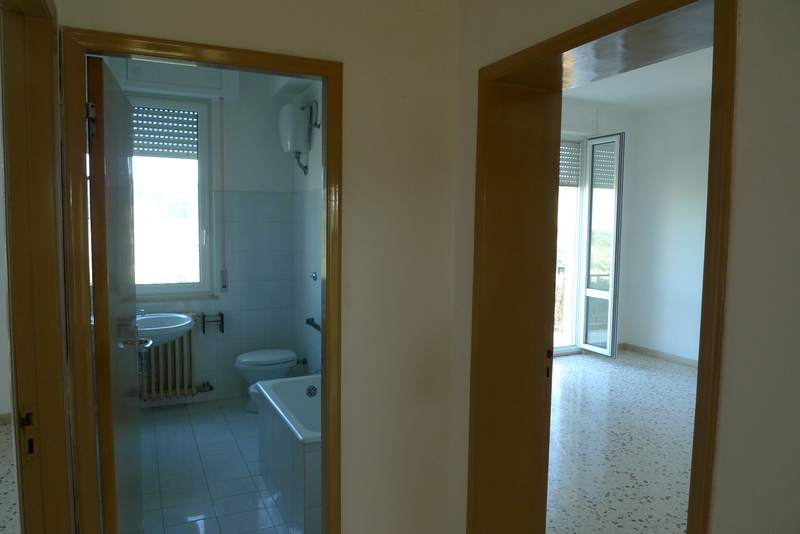 Detached house with 2 apartments and land near Lapedona and 5 minutes from the sea. 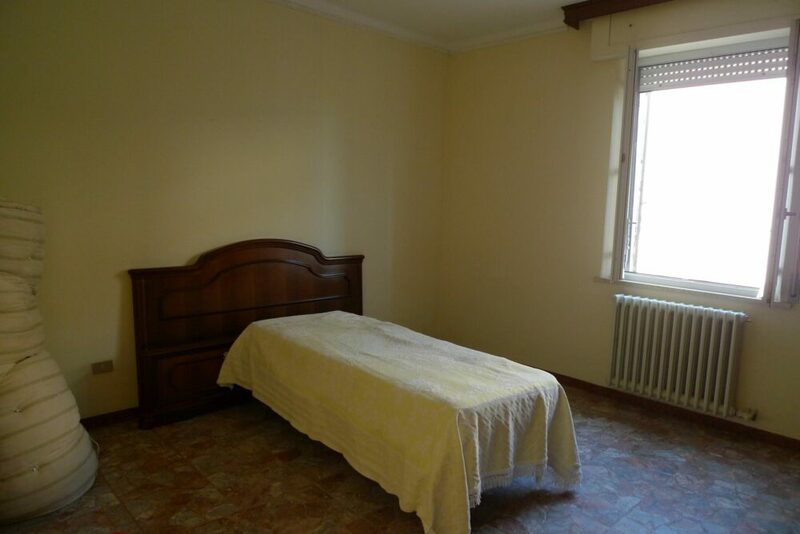 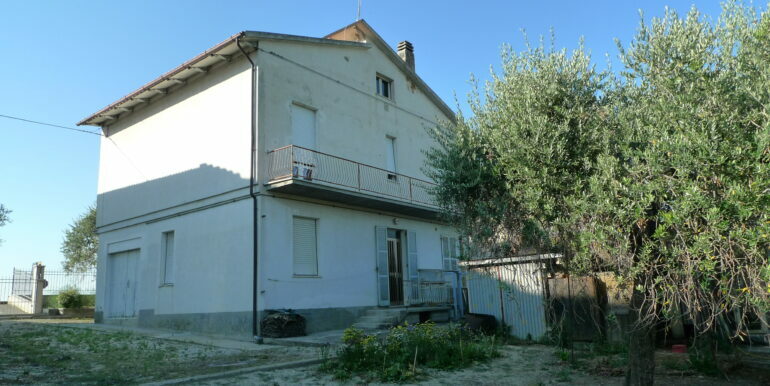 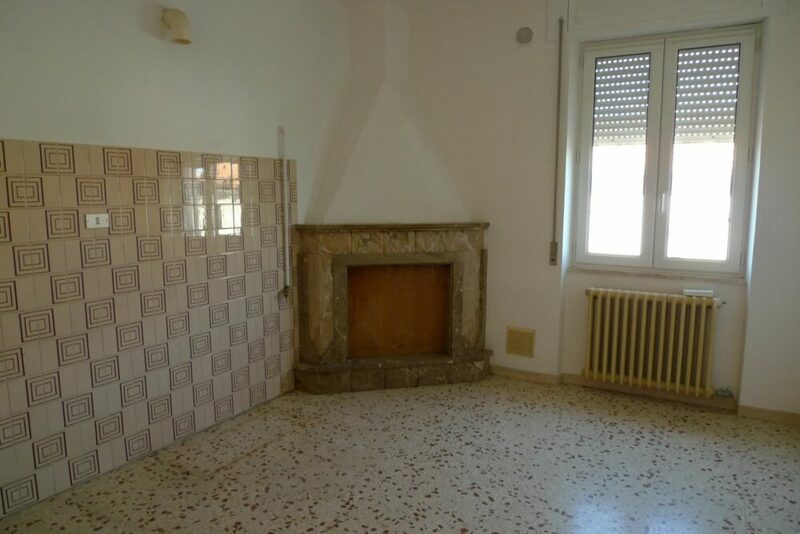 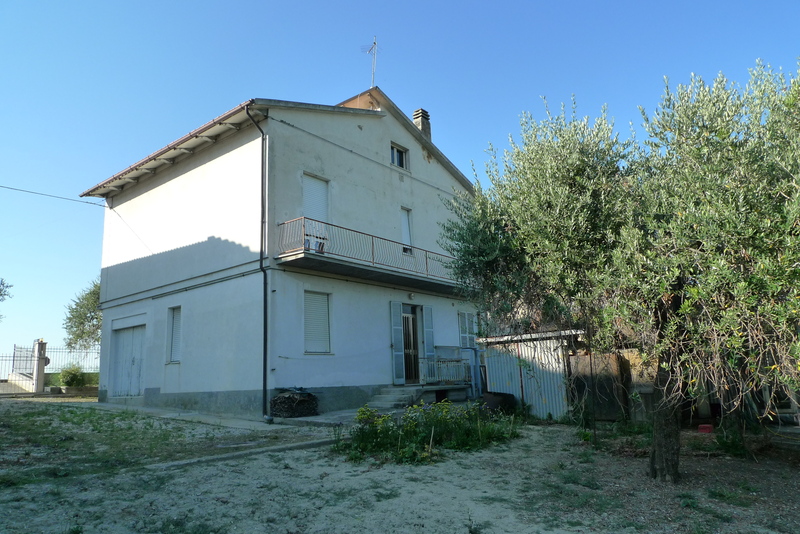 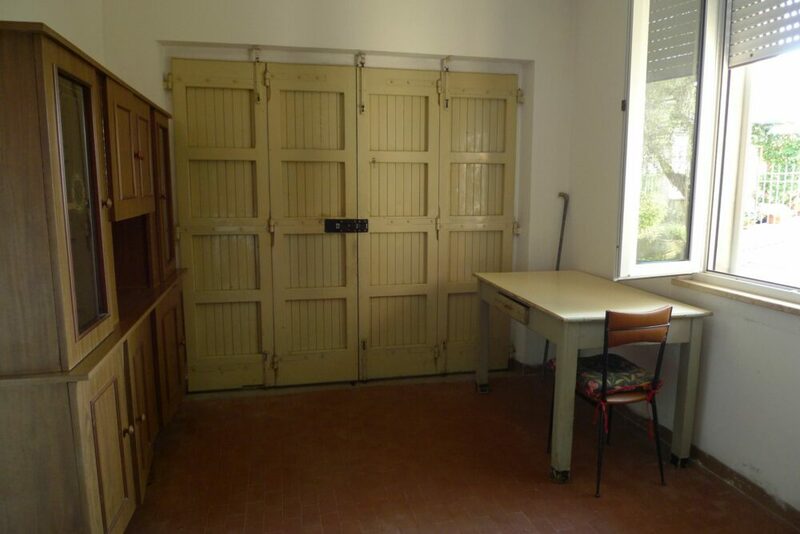 Detached house with 2 apartments and land just outside of historic centre of Lapedona and 5 minutes from the sea. 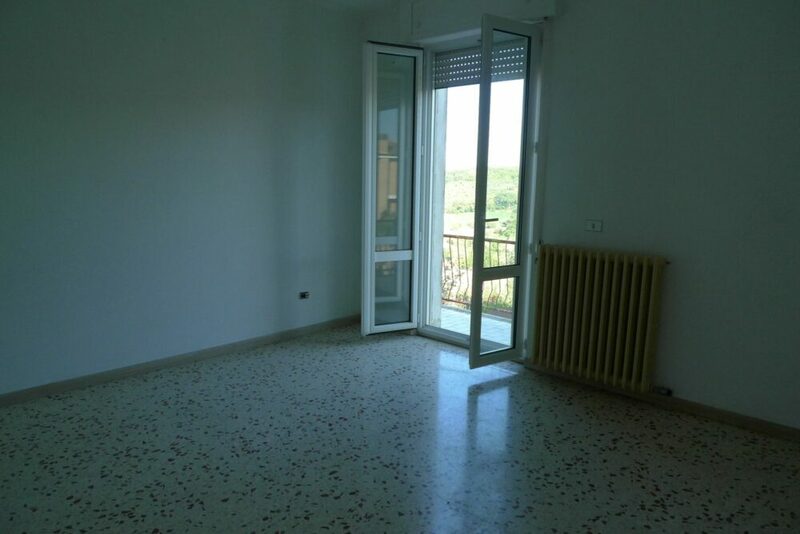 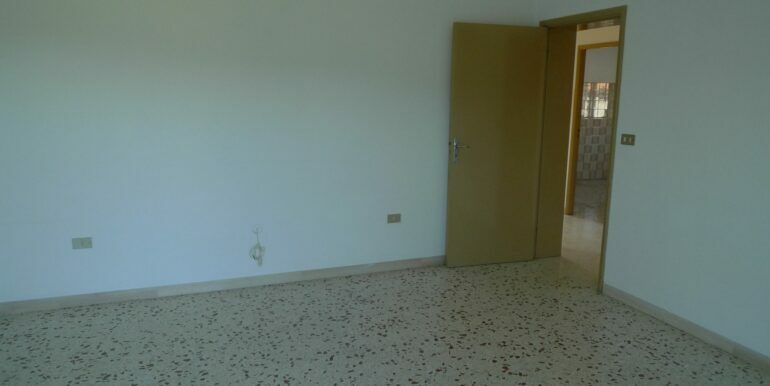 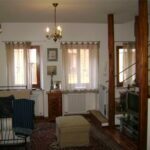 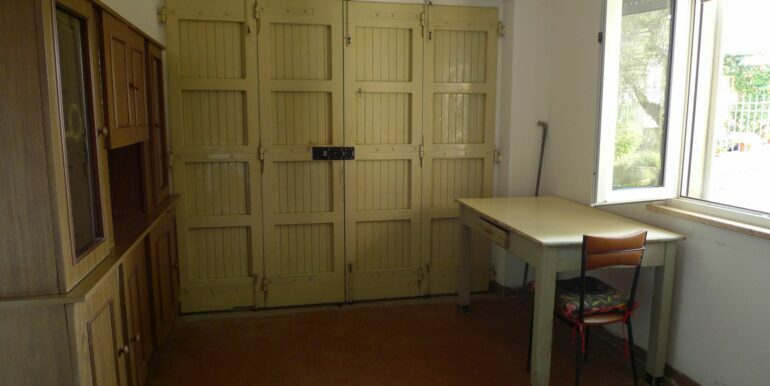 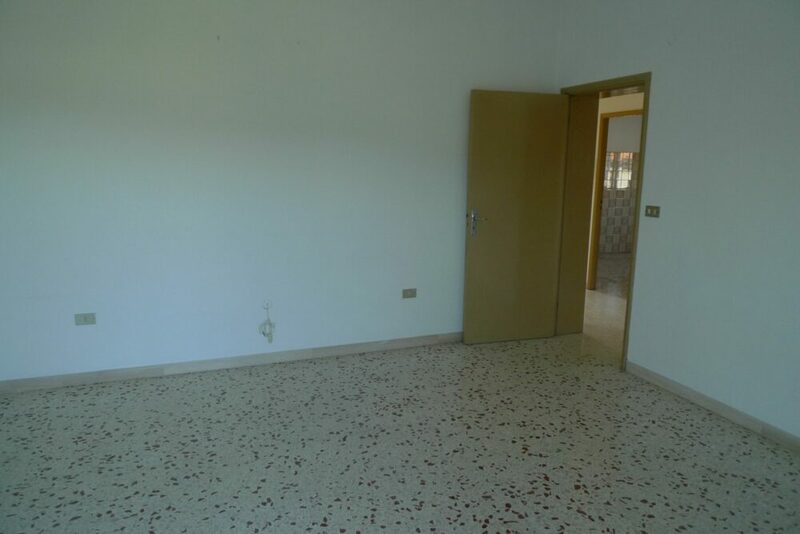 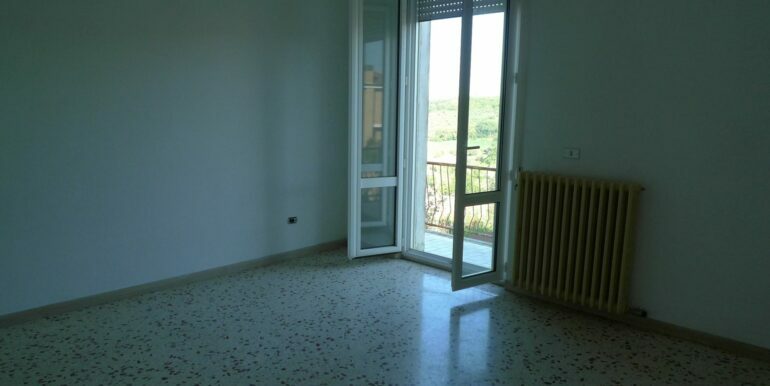 The property is completely fenced, has two apartments, one on the ground floor with two bedrooms, bathroom and kitchen with fireplace, garage / storeroom, and first floor apartment with 3 bedrooms, a bathroom, large kitchen with fireplace and balcony with sea view. 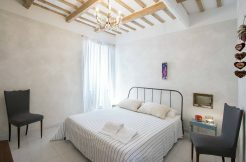 historical center of Lapedona. 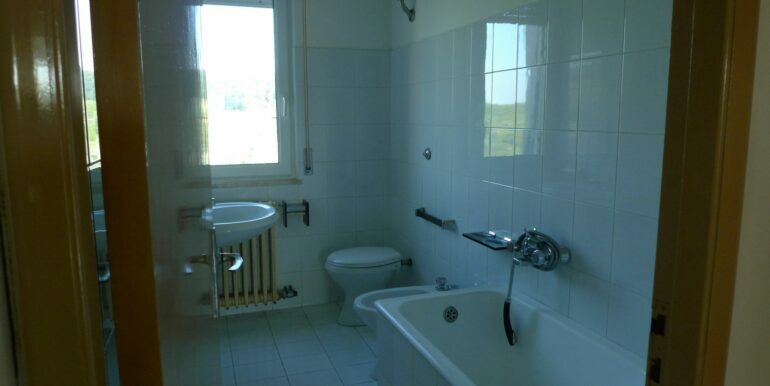 The apartments are completely independent with separate systems and separate boilers. 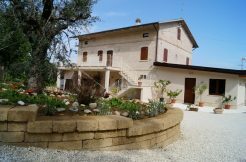 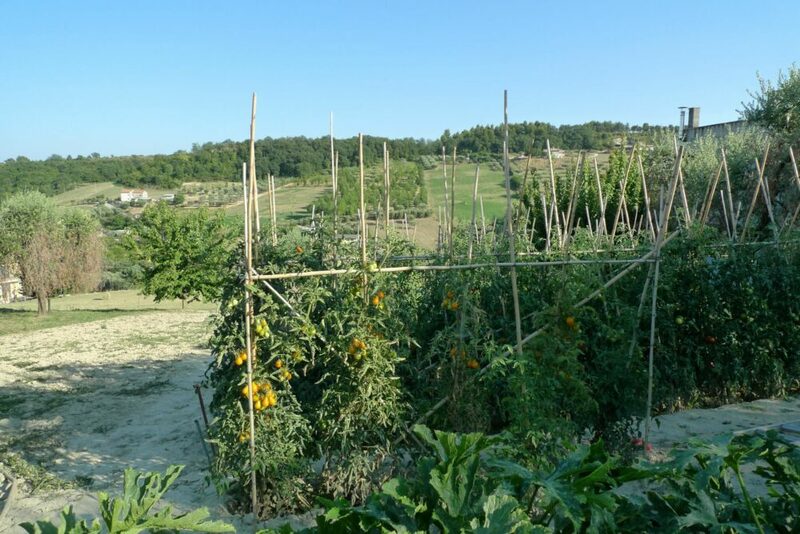 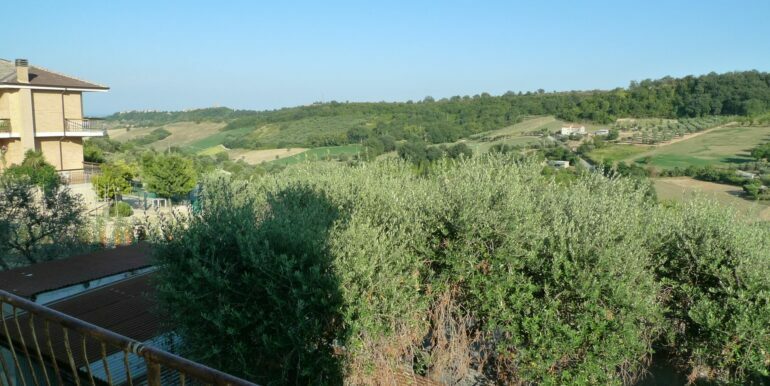 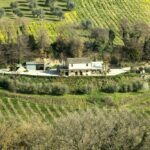 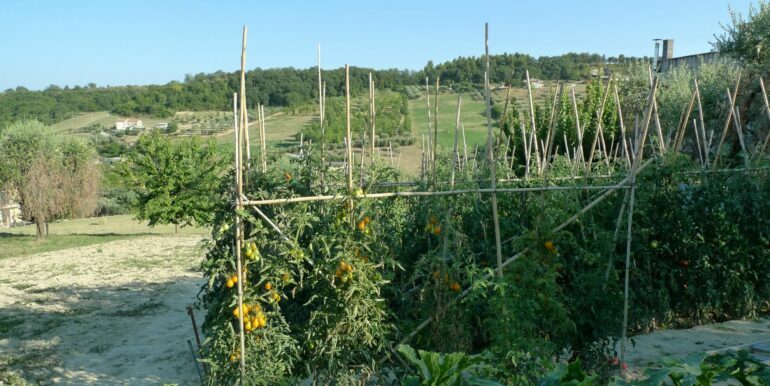 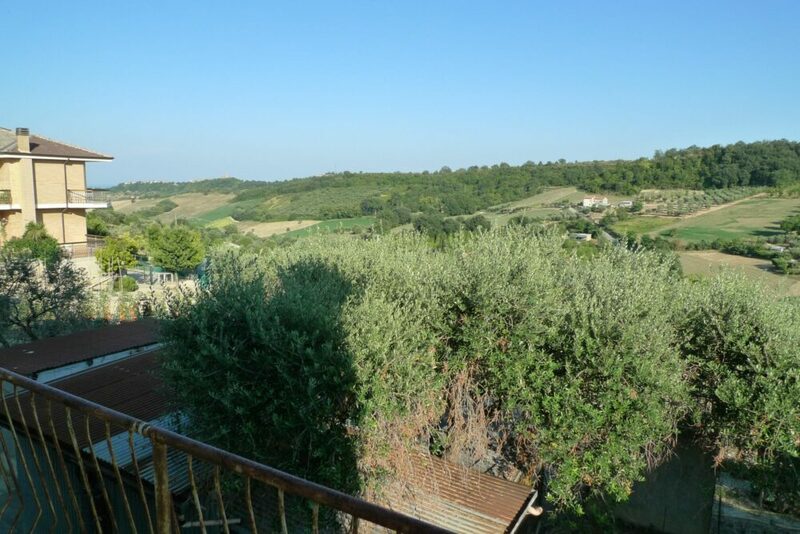 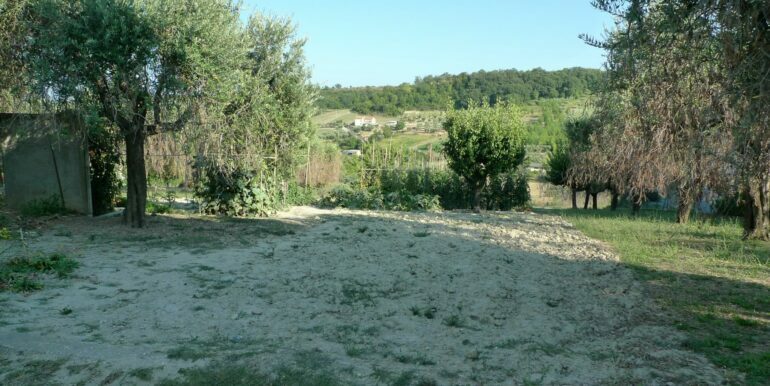 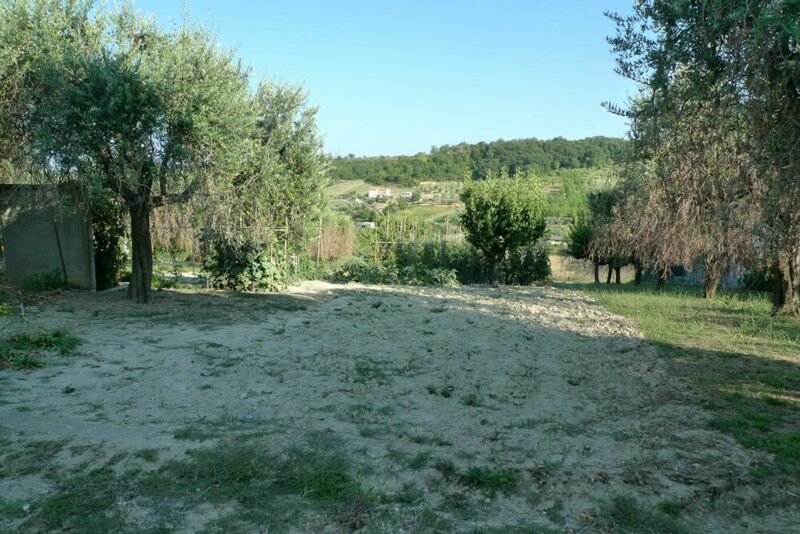 Land of 2000 square meters with olive trees and vegetable garden. 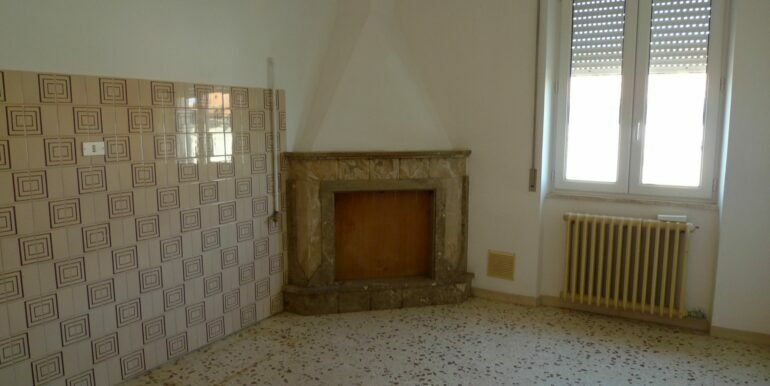 Attic, condoned accessories. 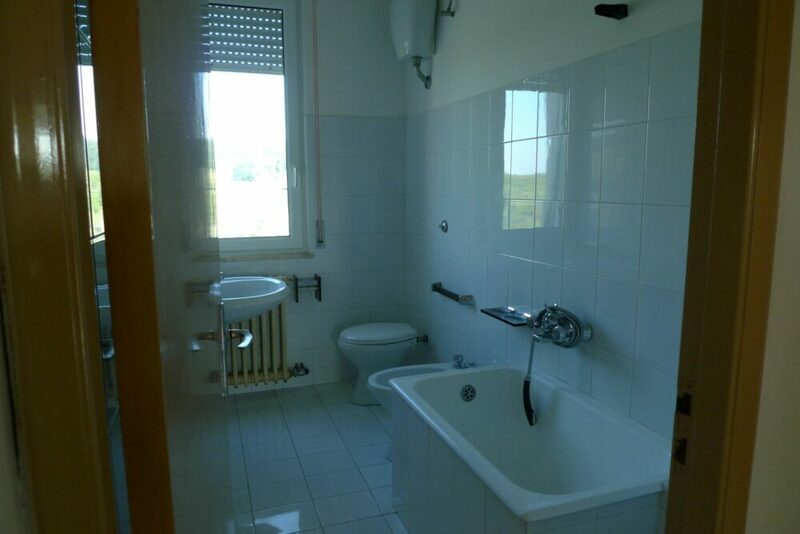 Ideal for two families or for rentals. 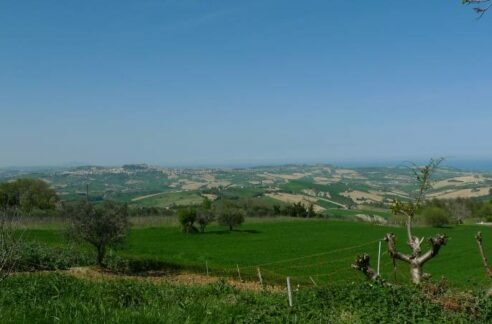 Building plot with amazing sea view!